Anshul – Page 35 – Idiot’s Questions? 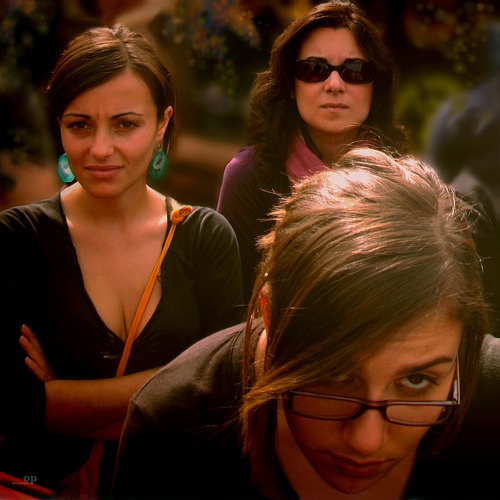 Why are vain people said to be “looking for the limelight”? Why do we call a leg injury a “charley horse”? Is it okay to bring my pet snake to school for show and tell? How did feminists come up with the expression “male chauvinist pig”? The word chauvinism originally meant excessive patriotism and came from the name of Nicolas Chauvin, a French general who was known for his extreme devotion to Napoleon Bonaparte. “Male chauvinism” became a description of a man preoccupied with masculine pursuits during the 1950s, and the word pig, borrowed from a slur on policemen, was added by the women’s movement in the 1970s. Why is the Grand Canyon unique? Located in Arizona and stretching to Colorado, the Grand Canyon is 18 miles (29 kilometers) wide, 227 miles (365 kilometers) long, and 6,000 feet (1,828 meters) deep in its deepest section. 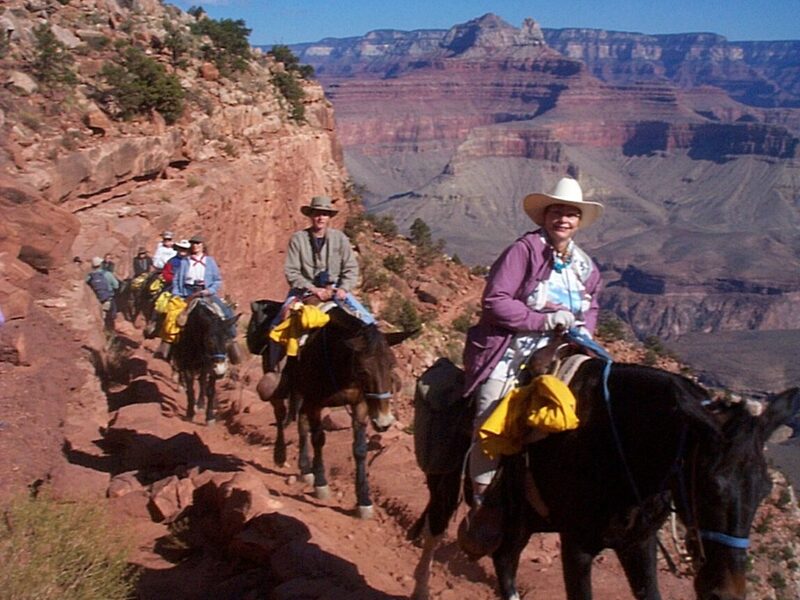 It takes about two days by foot or mule to travel from the top to the bottom. Although it is not the biggest canyon in the world—Barranca de Cabre in northern Mexico and Hell’s Canyon in Idaho are deeper—it is known for its amazing landscape. The canyon’s walls are made up of rocks, cliffs, hills, and valleys formed millions of years ago, and it is home to hundreds of species of mammals, reptiles, and birds. Although people lived in the canyon some 4,000 years ago, today it is a national park and national landmark. Is poison ivy really poisonous? 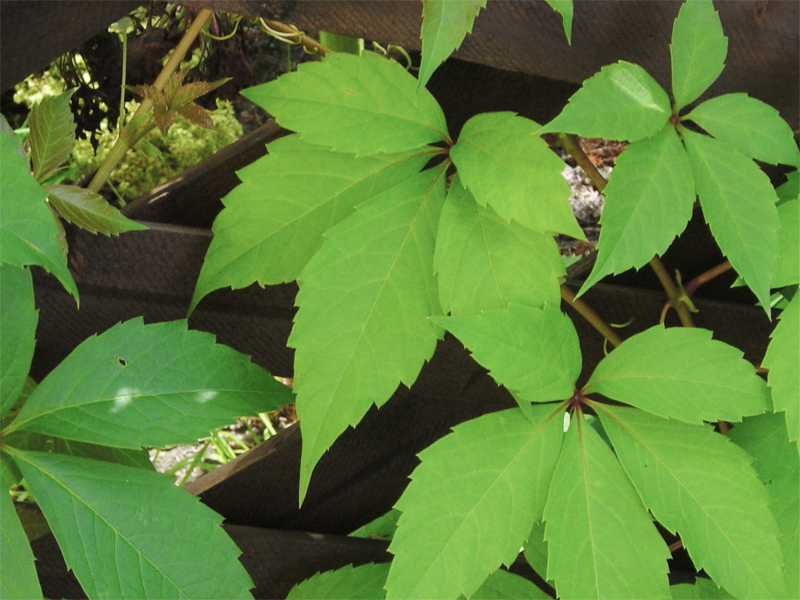 A popular summer-camp rhyme is “Leaves of three, let it be.” Poison ivy, the threeleaved plant that grows wild in all regions of the United States, is aggravating to the skin, though not lethal if swallowed unless you are very allergic. After brushing up against the poison ivy plant, a red rash usually develops. Rubbing the rash will not spread poison ivy to other parts of the body (or to another person) unless urushiol oil—the sticky, resin-like substance that causes the rash—has been left on your hands. Other plants that usually irritate the skin upon contact include cowhage, poison oak, poison sumac, rengas tree, and trumpet vine. In 1823, the English mathematician originated the concept of a programmable computer. At this time, he persuaded the British government to finance what he called an “analytical engine.” This would have been a machine that could undertake any kind of calculation. It would have been driven by steam, but the most important innovation was that the entire program of operations was stored on a punched tape (a long strip of paper in which holes are punched to store data). Babbage’s machine was not completed in his lifetime because the technology available to him was not sufficient to support his design. However, in 1991 a team lead by Doron Swade at London’s Science Museum built the analytical engine (sometimes called a “difference engine”) based on Babbage’s work. Measuring 10 feet (3 meters) wide by 6.5 feet (2 meters) tall, it weighed three tons and could calculate equations down to 31 digits. 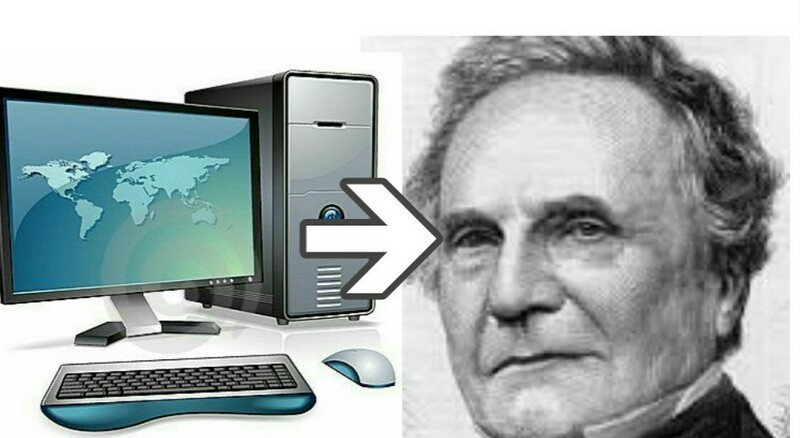 The feat proved that Babbage was way ahead of his time, even though the device was impractical because one had to a turn a crank hundreds of times in order to generate a single calculation. Modern computers use electrons, which travel at the speed of light. Which city is the smallest? Ferdania, in Saudi Arabia, is probably the world’s smallest city: it has one police station, one school, one market, one gas station, one health center, and about 10 houses. According to the Guinness Book of World Records, Hum, Croatia, is the smallest town in the world, with a population of only 23 citizens. The tiny town, which rose during the Middle Ages, is closed off on one side by high towers and a system of walls; the other side is closed off by the outer walls of houses. 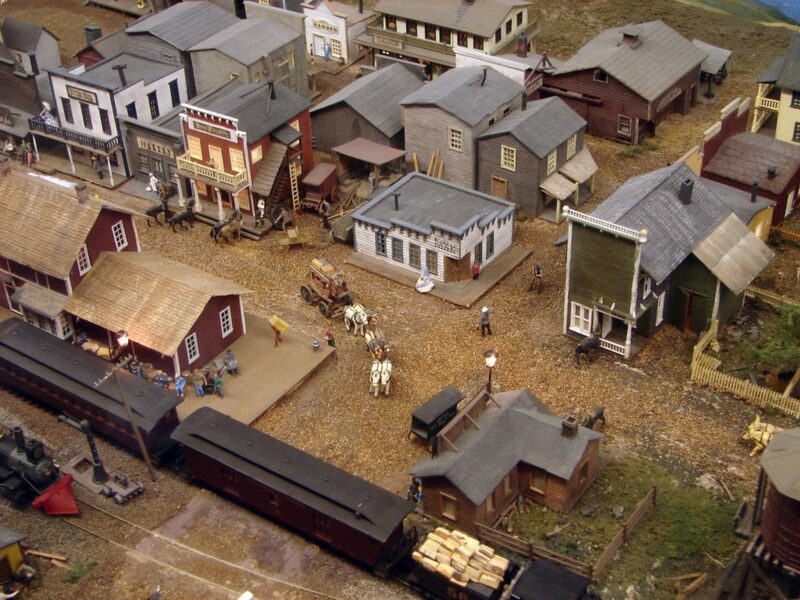 The smallest city in the United States is Maza, located in Towner County, North Dakota. Established in 1893, the city had a population of 5 when the 2000 Census was taken. An earthquake is a great shaking of Earth’s surface. It is caused by the cracking and shifting of the plates of rock that make up the planet’s layered crust. As shifting plates suddenly slide past one another, vibrations in the form of waves are released. These shock waves travel through Earth, gradually weakening as they move farther from the spot (or spots) where the quake began, which is called the epicenter. Regions located near faults (places where cracks in Earth’s crust are known to exist), are particularly vulnerable to earthquakes. Earthquakes vary in size and intensity. They may last a few seconds or continue for a few minutes. 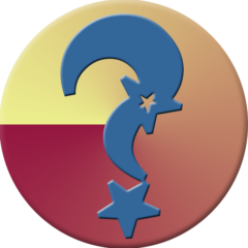 They may cause no damage, or they can result in widespread destruction and the deaths of thousands of people. 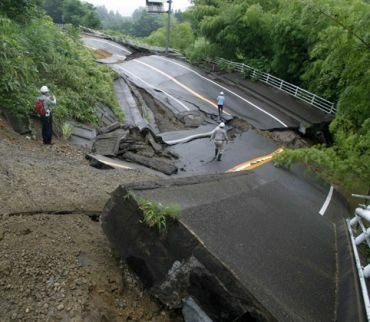 Earthquake vibrations can be so violent that they collapse bridges and buildings, destroy highways, cause landslides, and lead to flooding if they occur in shallow water near a coast. 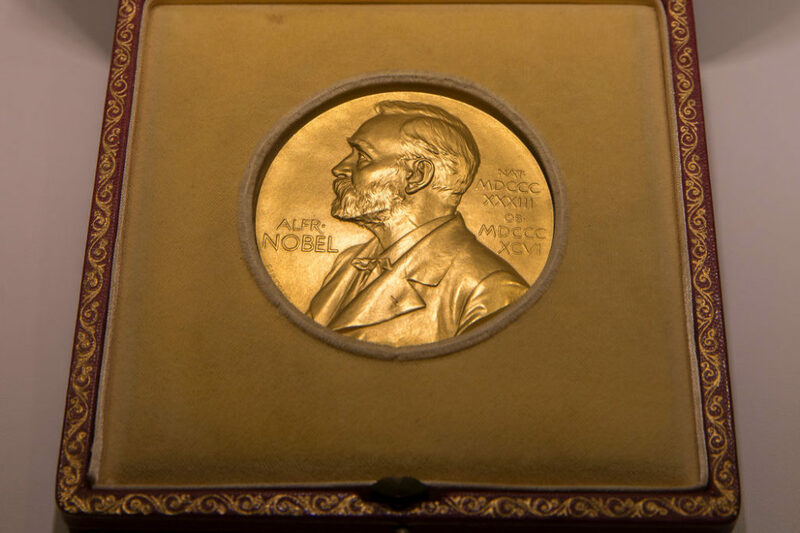 The Nobel Prize is the most famous international science award. Three science prizes, for chemistry, physics, and physiology or medicine, are awarded every year to people who have made significant contributions to these fields. The prize was created by the Swedish chemist and industrialist Alfred Nobel, who made a fortune from his invention of dynamite and left much of his money to fund the prize. 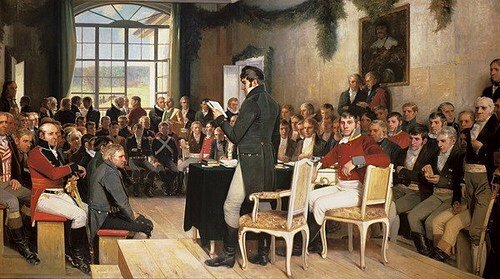 Since 1901, the Nobel Prize has been honoring men and women from all parts of the world for their discoveries and inventions in these areas, as well as in the fields of literature and peace. Some famous scientists and inventors who have been awarded the prize include Ivan Pavlov (in 1904), Albert Einstein (1921), and Linus Pauling (1954). Eleven women, from a total of 500 scientists, have been awarded a Nobel Prize in the sciences from 1901 to 2008. Among them, Marie Curie is the only person ever to have twice received a Nobel Prize in the sciences, each time in a different field of specialization: in Physics, in 1903, and in Chemistry, in 1911. The Bill of Rights is made up of the first 10 amendments to the U.S. Constitution. The Bill of Rights guarantees rights and liberties to the American people. These amendments were proposed by Congress in 1789, and ratified (approved) by threefourths of the states on December 15, 1791, thereby officially becoming part of the Constitution. The first eight amendments outline many individual rights guaranteed to all people of this nation, while the Ninth and Tenth Amendments are general rules of interpretation of the relationship among the people, the state governments, and the federal government.